Forget the passport…Festivals is your ticket to Jamaican cuisine. Our Jerk Chicken & Pork is ALL NATURAL, marinated for 24 hours. 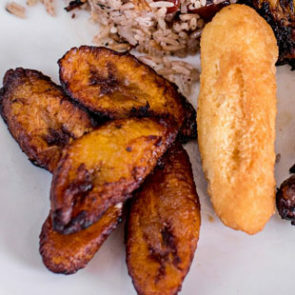 Choose from our traditional Jamaican entrees or form our fusion options. Enhance your meal with delicious sides including, Rice and Peas, Sweet Plantains, Steam Vegetables, Callaloo, French Fries or Corn. 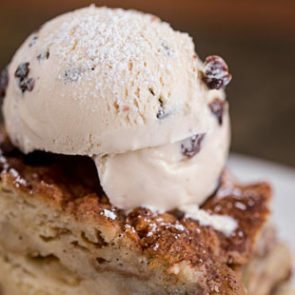 Round off a balance meal with a generous portion of our delicious bread pudding with rum sauce and run raisin or vanilla ice cream. Enjoy delicious food, a relaxing atmosphere and genuine customer service— Jamaican style. 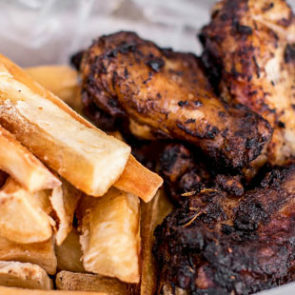 Spice it up with some AMAZING JERK; company picnic, employee appreciation or team building Festivals Jerk Chicken Grill will make it an occasion to remember. Fill out a quick form and we will be in touch promptly.